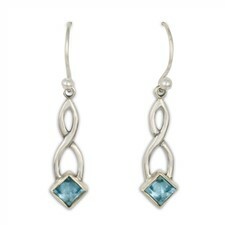 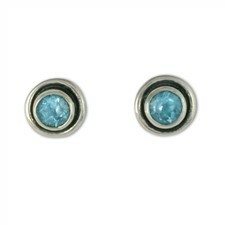 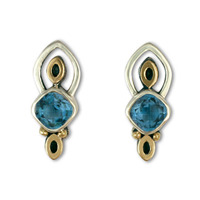 Topaz Earrings: Designer, Unique and Exquisite. 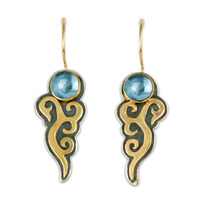 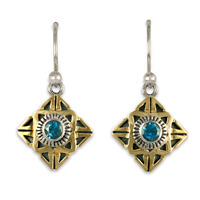 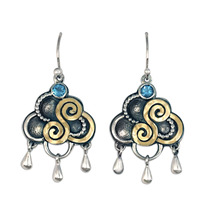 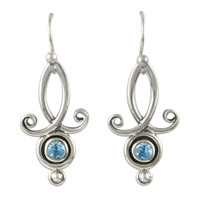 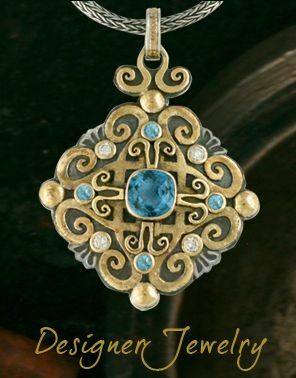 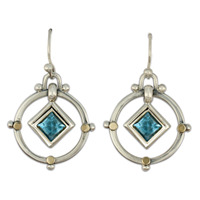 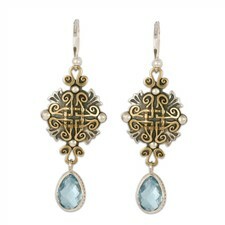 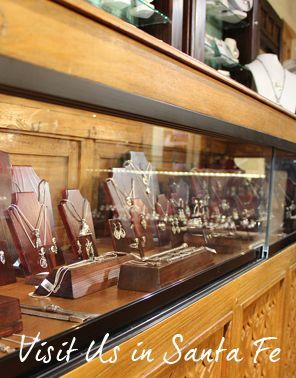 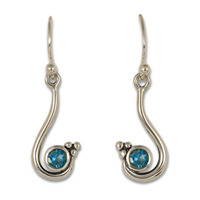 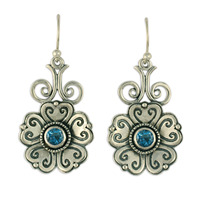 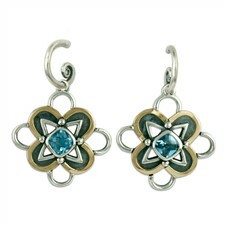 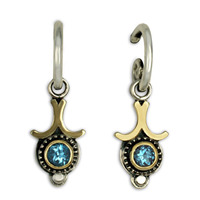 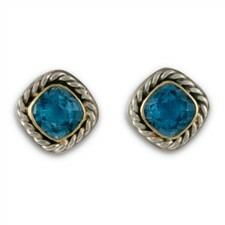 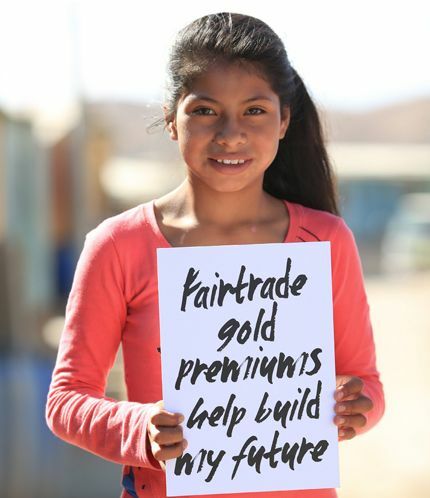 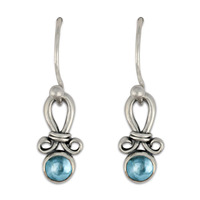 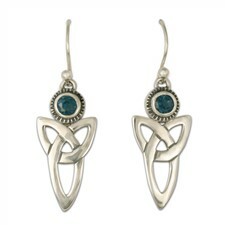 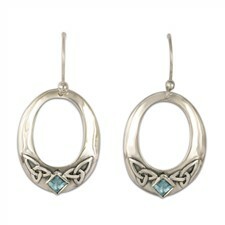 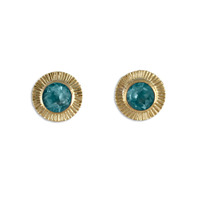 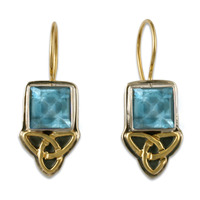 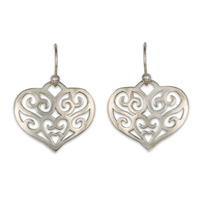 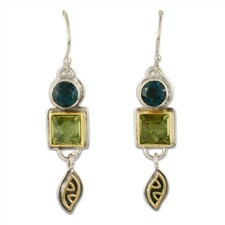 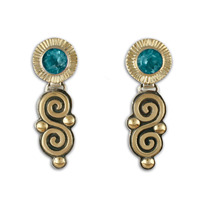 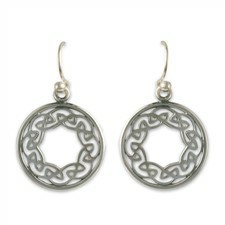 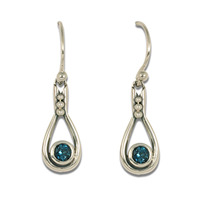 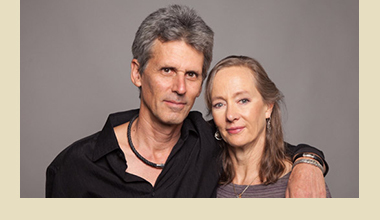 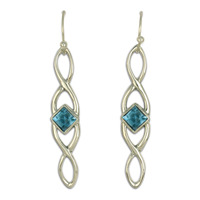 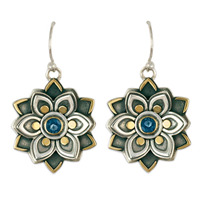 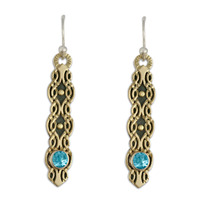 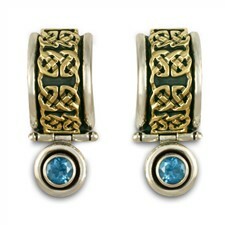 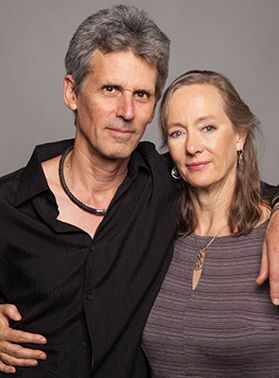 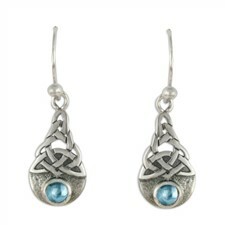 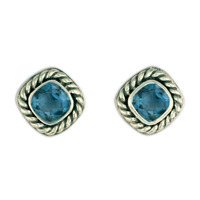 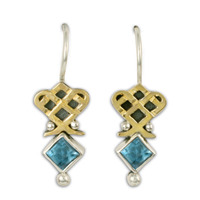 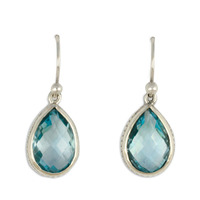 Our collection topaz earrings is handmade, created with fair trade gold by our own jewelers in our Santa Fe studio. 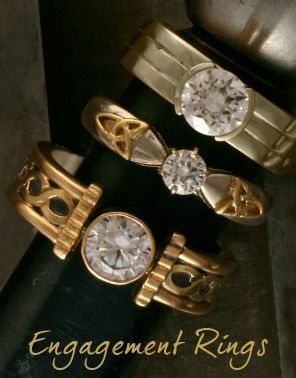 "I can't thank you enough for the work put into my order. 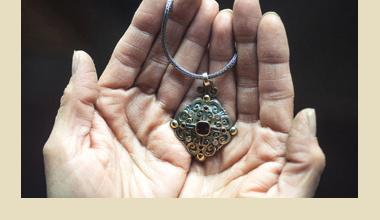 The order arrived ahead of schedule, safe and secure. 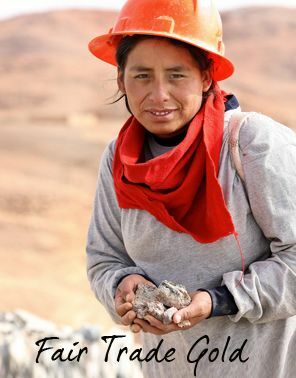 Additionally, it was more remarkable than I expected. 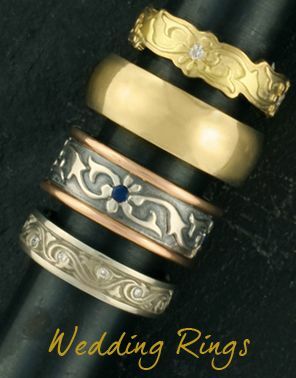 My fiance and I admired the beauty and can't wait to have it as my wedding band next Saturday."